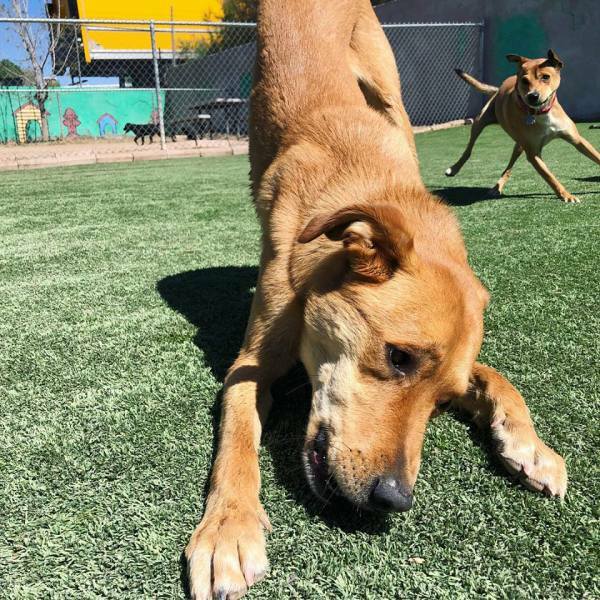 Spa for Paws is one of the oldest and most trusted boarding facilities in El Paso. We have the largest runs and offer competetive pricing. 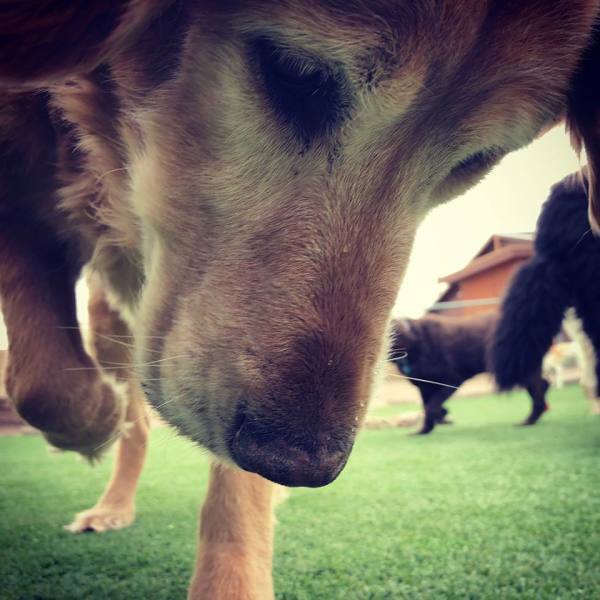 We have huge outside play areas for your furry companions and we offer grooming and doggy daycare packages. 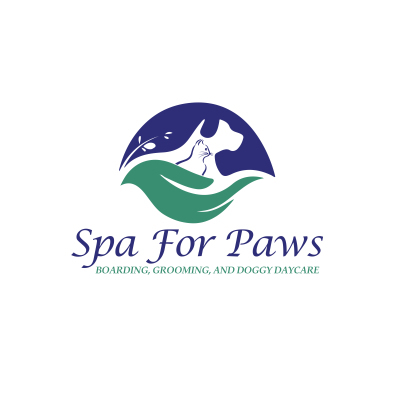 Spa for Paws has been in the animal care industry for more than 30 years. We are a small, Veteran owned and locally operated business. We love animals and will do our best to ensure your pets are safe in our care. 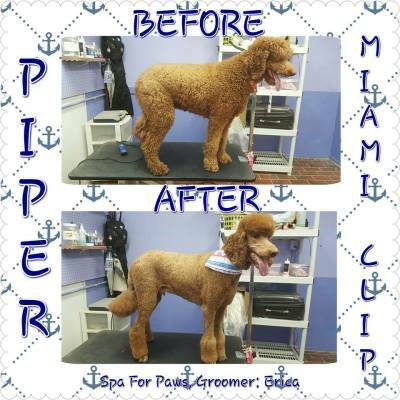 Our groomers have more than a dozen years of combined grooming experience in all breeds of dogs. Whether you're looking for a basic bath or a complete make-over, Spa for Paws has got you covered! We have a place for your pet from 1-100+ pounds. From dogs to cats, snakes, and rabbits, we can provide the care you need. We offer three different sized runs for dogs, two for cats, and everything is climate controlled. See our Boarding section for more information! Tired after a long day and just want to relax, but your pupper won't let you? 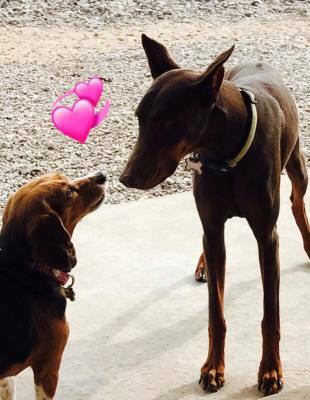 Try our doggy daycare and see if we can tire them out while you are away! Full day and half day available. Reservations Recommended but walk ins are accepted on a space available basis. Buy one Get one (BOGO) coupons are for new customers (not new dogs) only. 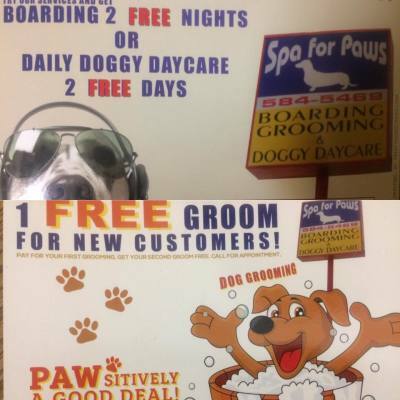 They can't be combined with any other offer, and it is only one service per customer (either boarding, grooming, OR daycare). Grooming: The grooming offer is a buy one get one (BOGO). You pay for the first groom and the second groom is free- you just pay the tax. You may use it for more than one dog, provided they are both groomed on the same day (you pay for the first grooming on both and the second on both is free-you just pay the tax) You may also use it for two dogs and the cheaper of the two will be free. If you want anything extra for the next (free) service, that is allowed, however, you must pay the difference. Boarding: Boarding is for two free nights during non peak seasons. If you are boarding two dogs in one run, we deduct one nights boarding. This offer can only equal two nights, so if you are boarding three dogs, you will only get credit for two. Doggy Daycare: Available Monday-Friday. The two days must be used consecutively. If you refer a friend and they utilize our services, you will receive a $10 credit applied to your account! See details below! ***You must be a current customer. They must mention you when service is rendered. $10 credit is not redeemable for cash. Credits can accumulate and there is no limit. Credit can be used for grooming, daycare, or boarding at any time. Friend must spend at least $20 in services! 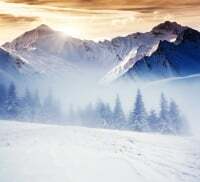 Referred friend cannot have utilized our services in the past.